Hurryup simcom module hot selling ! 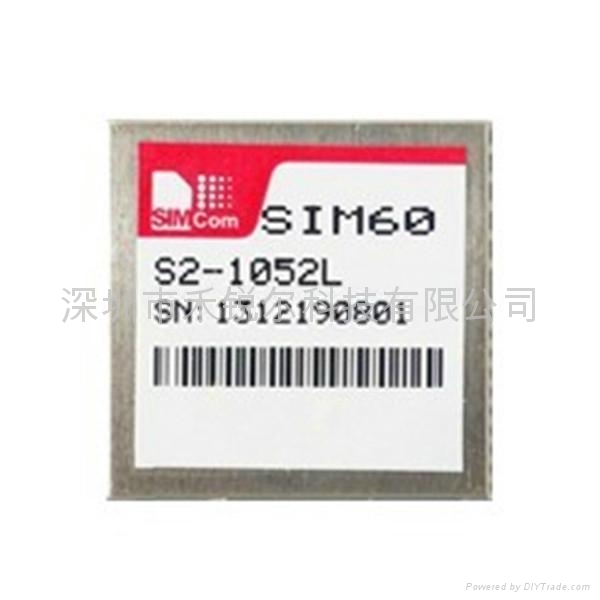 The SIMCom provide high performance, high reliability Compass / GPS module-SIM60, SIM60 is a high sensitivity, low power consumption BD2/GPS dual-mode receiver module, support for GPS and BD2 single positioning system and a dual system of co-locating, The SIM60 contains 32 tracking channels can receive all BD2 visible and GPS satellite signals. 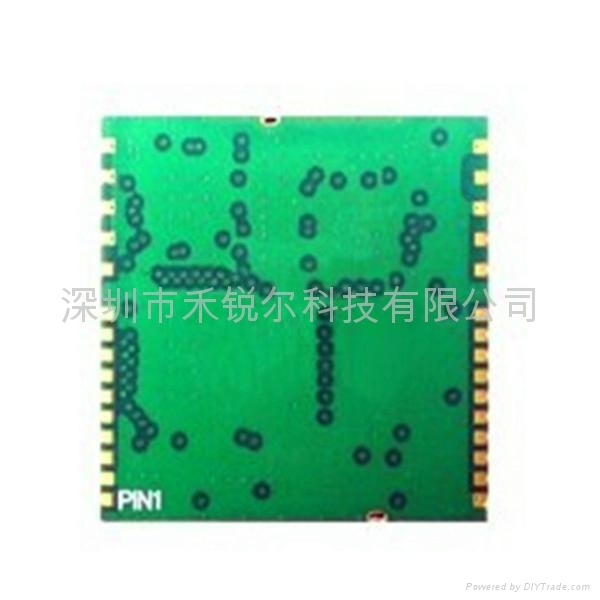 The SIM60 SMT chip package, convenient patch, and effectively improve the anti-bump module in the end product capabilities, enhanced reliability, can be widely used in car navigation, personal handheld navigation, positioning sensing, timing and other fields.